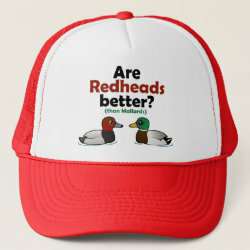 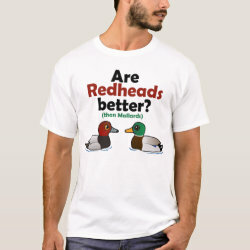 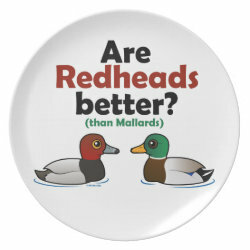 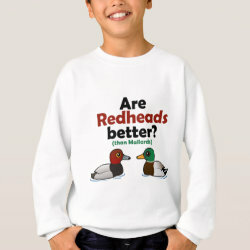 Birders know Redheads are ducks... but the word "redhead" has other meanings. 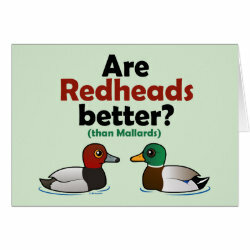 Have you ever wondered if redheads are better? 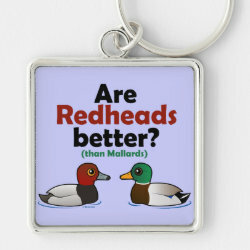 Better than Mallards, that is! 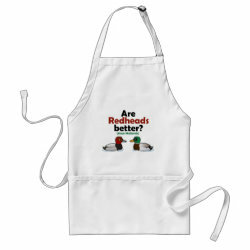 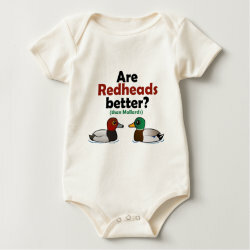 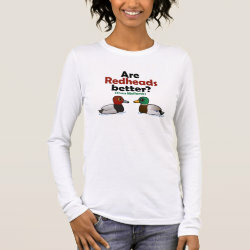 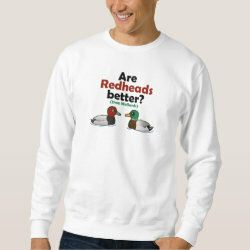 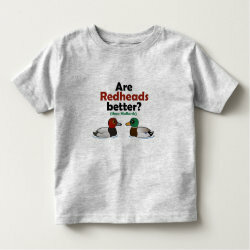 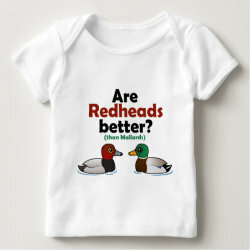 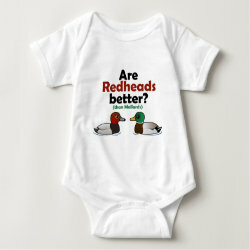 This cute funny original design is great for anyone that loves redheads or Redheads. 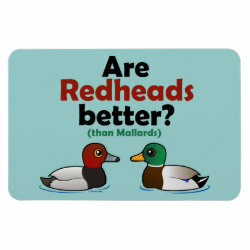 Are Redheads Better? 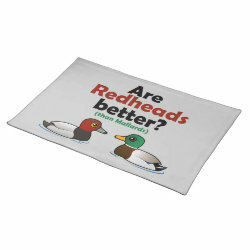 Placemat 20" x 14"